This print sheet material is extremely lightweight and due to its smooth, even surface it forms the basis for a perfect printing result, especially for digital printing. 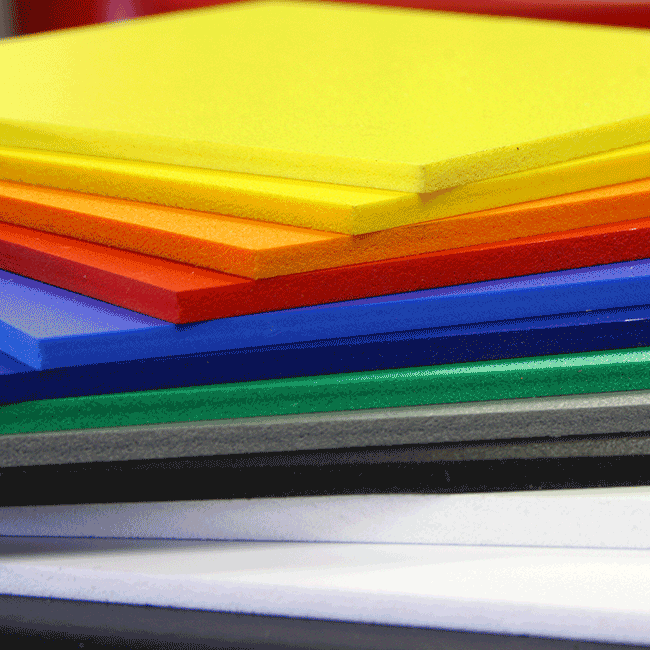 This material is suitable for all flat applications for signage and advertising. It is mainly used for short-term and medium-term applications.